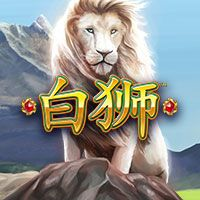 When you join us at Slots Heaven New Zealand, you can enjoy a wide range of more than 300 exciting online casino games, including progressive jackpots. 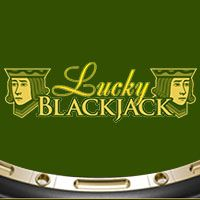 Our range includes something to match every taste, including table games, dice and card games, online slots, Video Poker, and online craps. 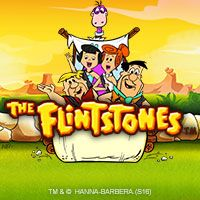 We also have an array of more unusual games available for you to play, such as less common variants of casino classics, arcade games, and Live Casino games that enable you to play your chosen games with a real live dealer, streamed direct to your computer in real time. 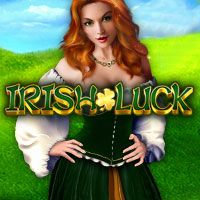 Our online casino games are open for business twenty-four hours a day, every day of the year, so you always have access to the games you love at a time that suits you and your lifestyle. You can choose to play on downloaded or flash versions of our software, and if you need a helping hand, we have professional and experienced customer support team on hand around the clock via phone, email and chat. 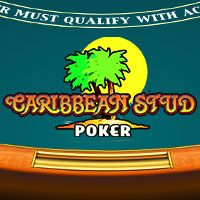 When it comes to stakes and your bankroll, you can opt to play with just virtual chips in Instant Play, or you can play for cash when you open a Real Money account with us. 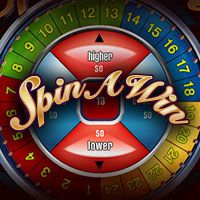 Opening a real money account takes just moments to complete – and you can also claim a $100 (plus 200 free spins) bonus right away! 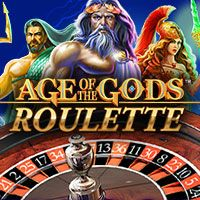 With such a wide range of games to choose from, it can be difficult deciding which to play – especially if you’re new to our site or to online casino games in general. To help you decide, here is an overview of some of our top games and player favourites. 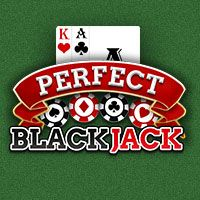 Online Blackjack: A fast-paced card game played against the dealer, there are many variations of Blackjack to be enjoyed, with each providing its own quirks and adaptations to keep your time at the tables exciting. Whichever version you choose, the aim is to beat the dealer’s hand, getting as close to 21 as possible without going bust. Hit a natural 21 for the highest payout! 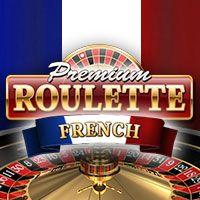 Online Roulette: The perfect choice for players who like traditional entertainment, the fun in this classic wheel-based game comes from the complex betting options and the nail-biting wheel spins. 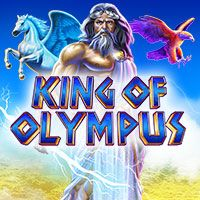 Boasting slick graphics, multiple betting options and a wide range of payouts – you can win up to 35x your bet amount in a single wager – this game is easy to learn but offers hours of fun. 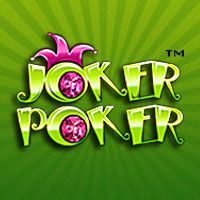 Online Video Poker: A game based on poker hands, online Video Poker is a clever mix of cards and Slots, with multiple ways to win. Less complicated than traditional poker, the aim is to make the best five-card hand possible. You can Hold, Double and Double Half to add extra excitement and intrigue, and for the chance to win big, look out for one of our progressive jackpot games. 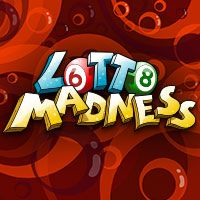 Opening a Real Money account with us takes just moments – simply hit Play for Real Money, fill out the requested details on the web form to activate your account and you will also receive up to $100 (plus 200 free spins) in bonus funds when you make an initial deposit into your activated account. Our Welcome Bonus is a 100% match, and this means that we will match your deposit amount by 100% right away, so you can triple your bankroll before you even start to play!